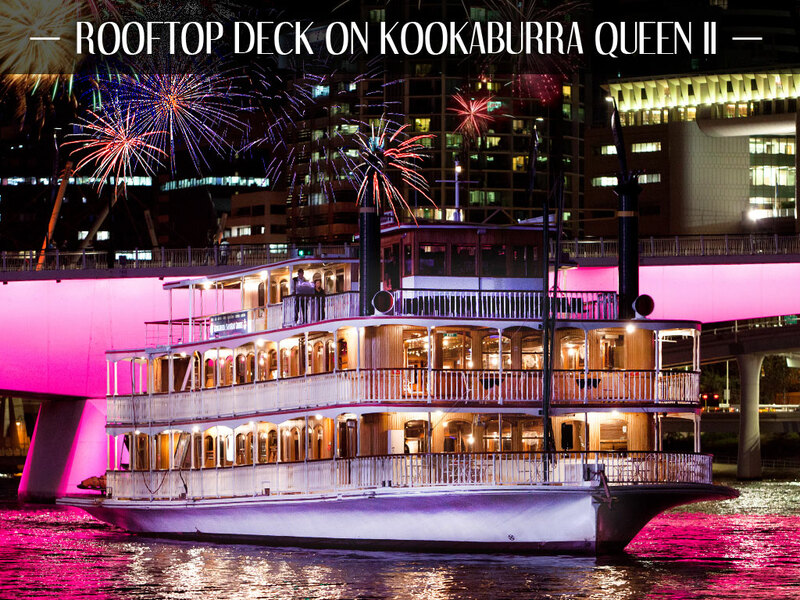 The “Rooftop package” offers exclusive use of the open air roof top deck on board Kookaburra Queen II. 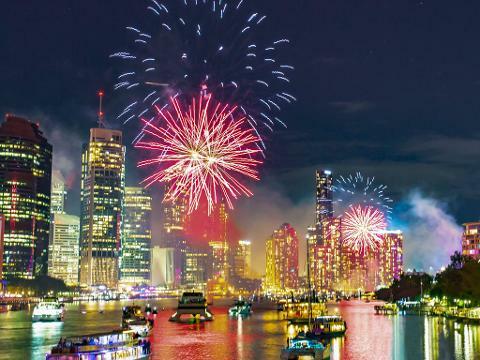 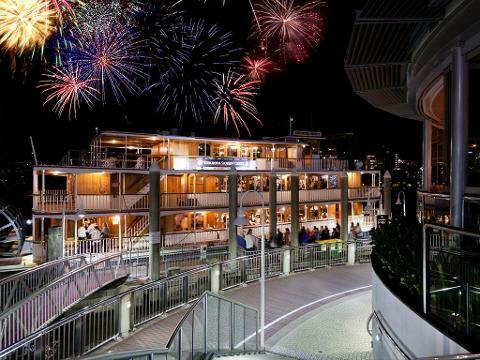 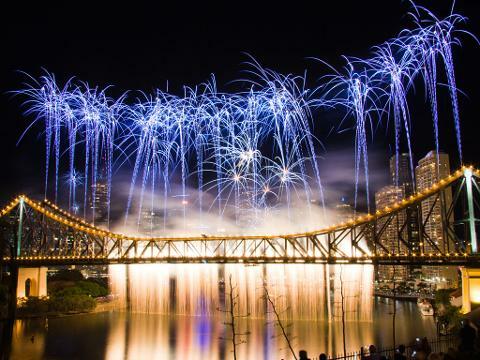 With a maximum capacity of only 60 guests (plus the captain), this truly is the best seat in Brisbane. 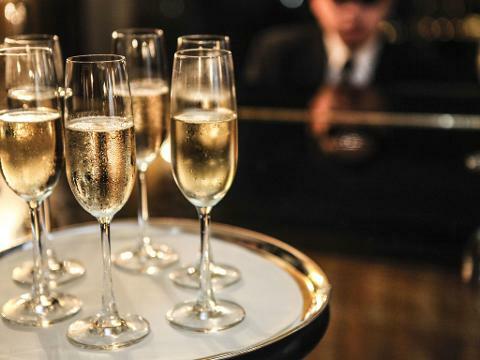 Rooftop guests receive gourmet finger food, plus a fully stocked bar with Sparkling, selected wine, selected beer, Soft Drink & Juice all included.